There are two kinds of people in the world: those who love meatloaf and those who hate it. There are the people who fall into a nostalgia induced trance thinking back on the one mom used to make. Then there are the people who are reminded of bland, crumbly loaves of meat that somehow managed to be both dry and greasy at the same time. Which side do you fall into? Once upon a time I fell into that second category. As great of a cook as my mom is, meatloaf was never really her thing. It’s only been in more recent years that I’ve brought myself to give it another go. And thank goodness for that because I’d hate to miss out on the taste of something quite so delicious. So in case you feel the way I used to about meatloaf I’ve got the perfect recipe to change your mind on the matter. It’s no wonder meatloaf seems to have a special place in the heart of many people. It’s humble, it’s homey and not to mention completely fuss free meal. It’s comfort food at its finest. Putting it all together is nothing more than a matter of chopping up a few vegetables and mixing it all together with a few spices, ground meat, oats and an egg. Mix it all up and pack it into a loaf tin and you’re nearly there. But of course you can’t forget the sweet tomato glaze – a simple mixture of ketchup, mustard, and brown sugar. The glaze helps keep the moisture in the meat during oven time while also caramelizing during the cook. The end result leaves you with a sweet, deep flavor to balance out the spice of the meat. If that isn’t easy enough for you, you can also prep this ahead of time and keep covered in the fridge until you’re ready to throw it in the oven. Easy as that! Combine ground beef, breadcrumbs or oats, carrot, egg, onion, salt and pepper in a medium sized mixing bowl. Using your hand, mix it all together until fully combined. Transfer meat into a large loaf pan and press the mince down evenly into the pan to make it nice and compact. Bake at 350 degrees for 1 hour and 15 minutes or until the internal temperature reaches 155°F when checked with a meat thermometer. Remove the pan from the oven and drain off excess grease. Let stand for at least 10 minutes before slicing and serving. 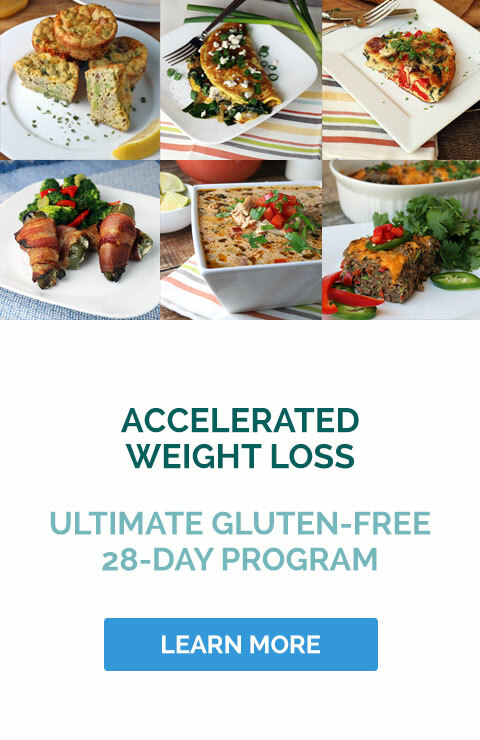 You can substitute gluten free bread crumbs for the oats if you prefer. 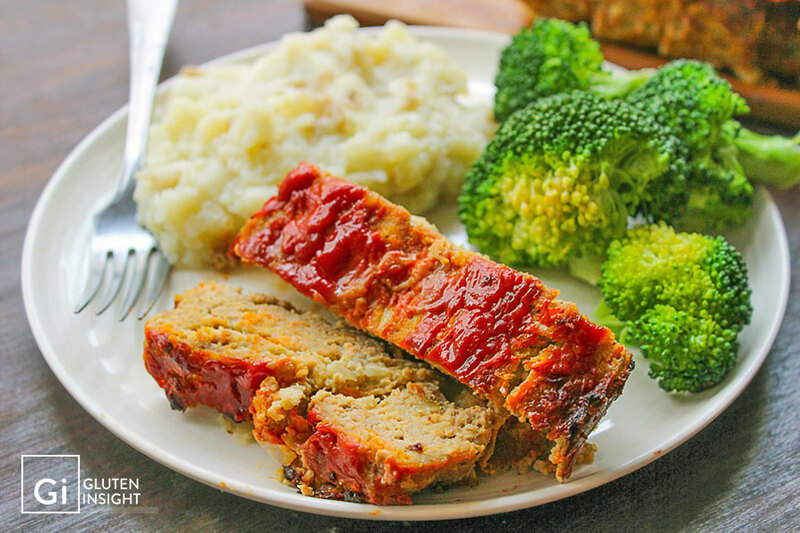 Make sure you give the meatloaf time to rest after cooking. If you slice it open too soon it’s more likely to dry out quicker.